The Heritage Skills Centre which was recently crowned as CIOB Project of the Year 2013 has also made the finals for two further LABC Awards for Best Technical Innovation and Best Small Commercial Development. 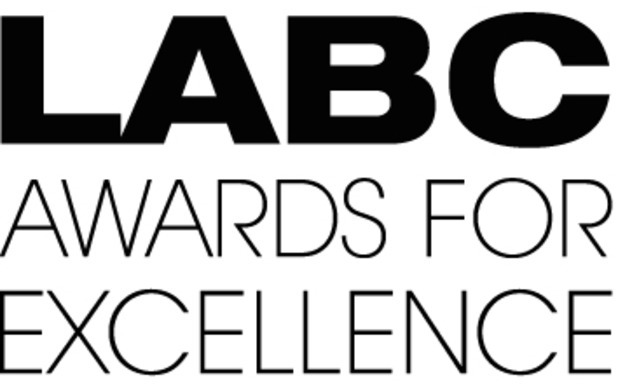 The LABC awards take place on the 24th May in Nottingham. A conservation and refurbishment project completed by Woodhead Heritage at St. Nic’s Church in Nottingham was awarded the Federation of Master Builders (FMB) regional award. The Award recognised the outstanding quality of the refurbishment, the skills demonstrated to overcome unforeseen challenges during the build and excellent customer service. Robert Woodhead has a past history of FMB Award success including winning the overall Master Builder of the Year Award in 1999 and numerous regional awards in 2005, 2008 and 2010. Robert Woodhead’s sustainable arm Woodhead Living has also seen success in being shortlisted for a National Greenbuild Award for the new build Eco Town development in Cross Street. The innovative project has secured funding to monitor energy consumption in use over two years. The project will also be used as an exemplar in sustainable construction as it has performed above and beyond predicted expectations. The Code for Sustainable Homes Level 5 Development will provide tenants with significantly lower fuel costs and help tackle the increasing issue of fuel poverty. The Cross Street Eco Town Development won the Committed to Sustainability Award and was also Highly Commended for Collaborative Working at the CIOB Awards 2013. A BREEAM Excellent development at The University of Nottingham, Highfield House has also been shortlisted for a 2013 RIBA Award and was highly commended at the RICS Awards. The 2013 awards received a large number of entries so to be shortlisted in the Building Conservation category is a great achievement for all involved in the project. We would like to extend our thanks to our clients, design team and supply chain partners who have worked with us in making these projects so successful. We look forward to celebrating the projects together.